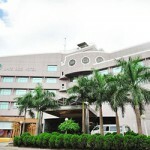 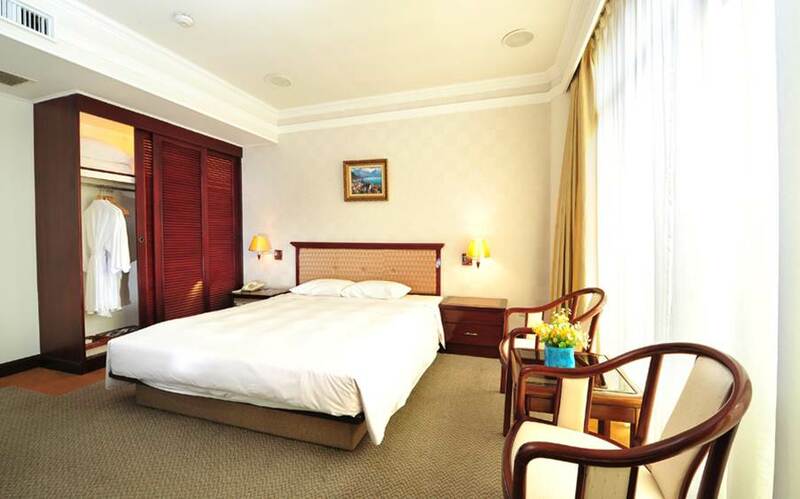 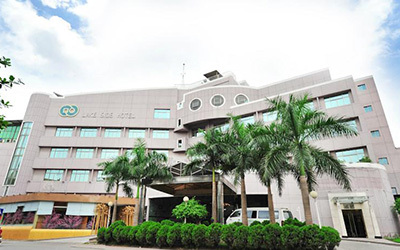 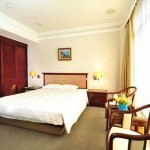 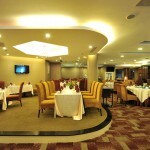 Hotel Address: 23 Ngoc Khanh Street, Ba Dinh Dist. 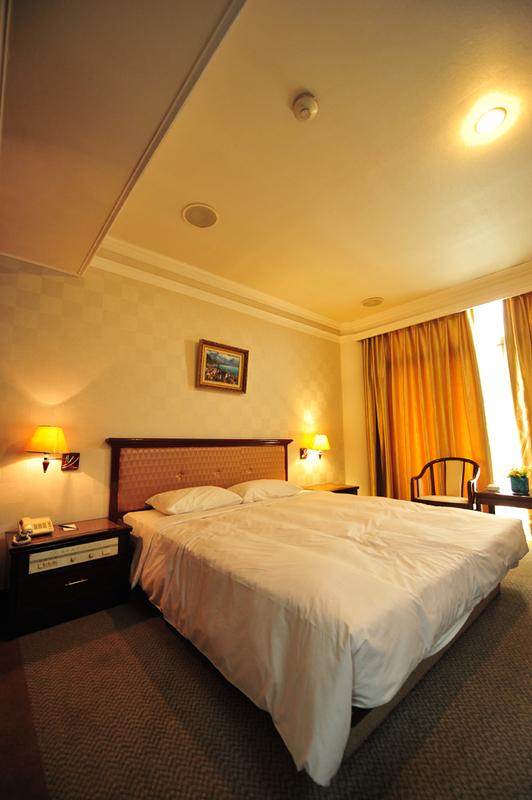 With 78 guest rooms. 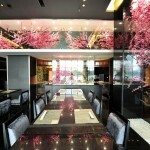 Designed and allotted modernly and suitably. 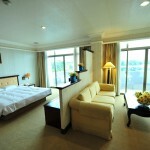 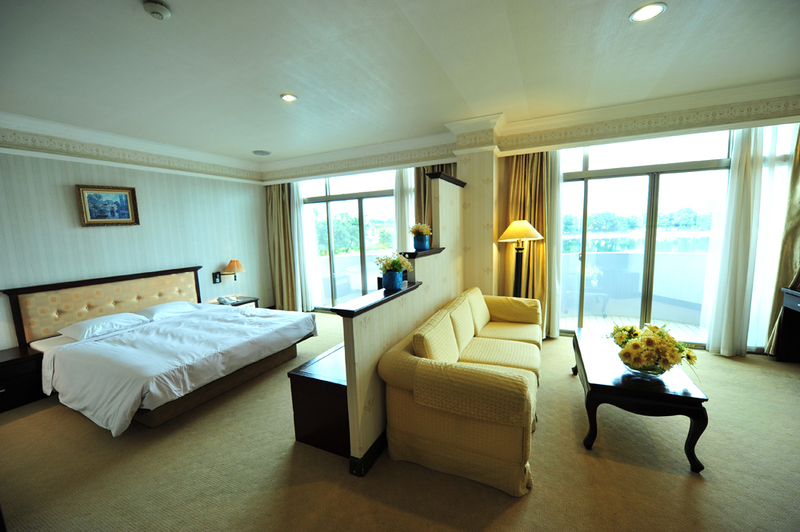 All rooms have balcony to look out the exciting city or picturesque Giang Vo lake. 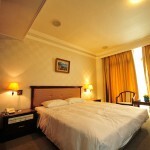 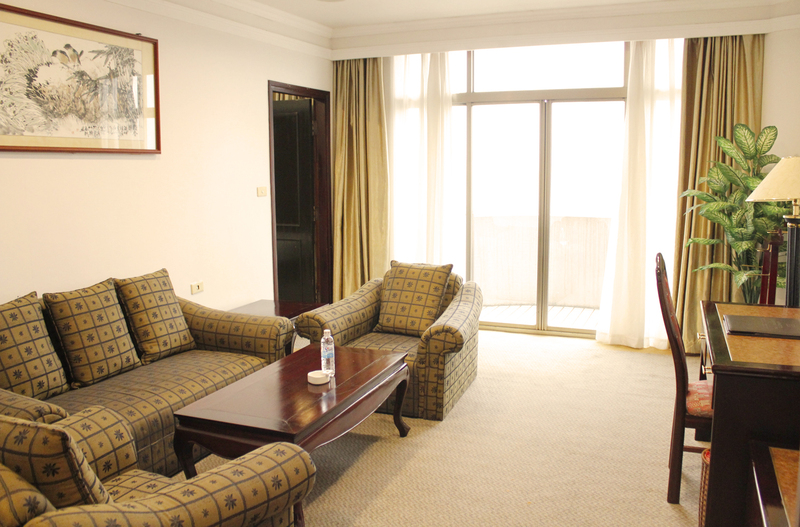 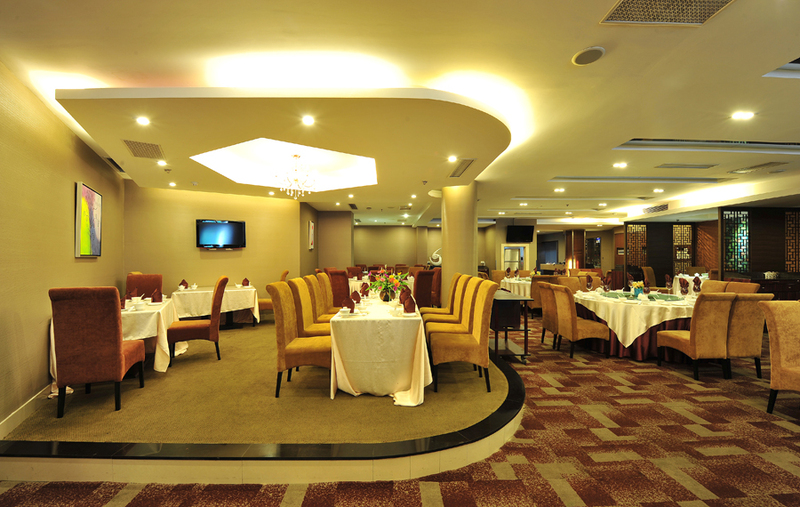 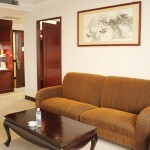 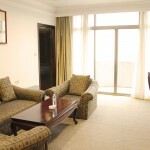 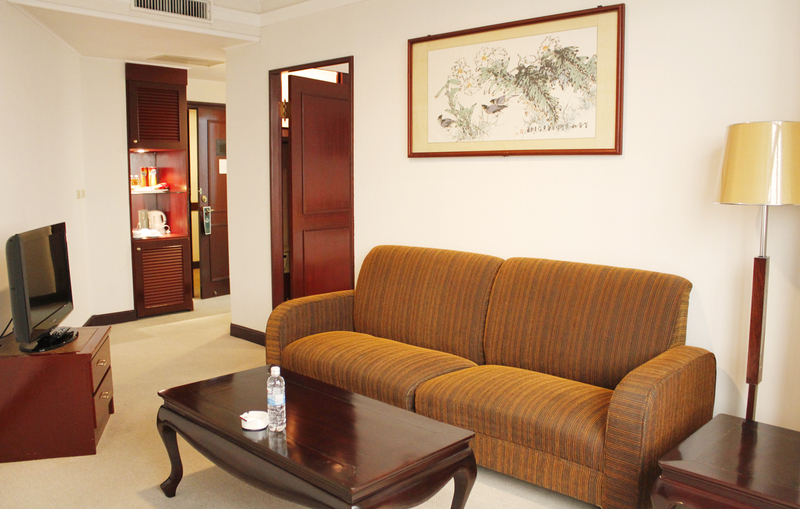 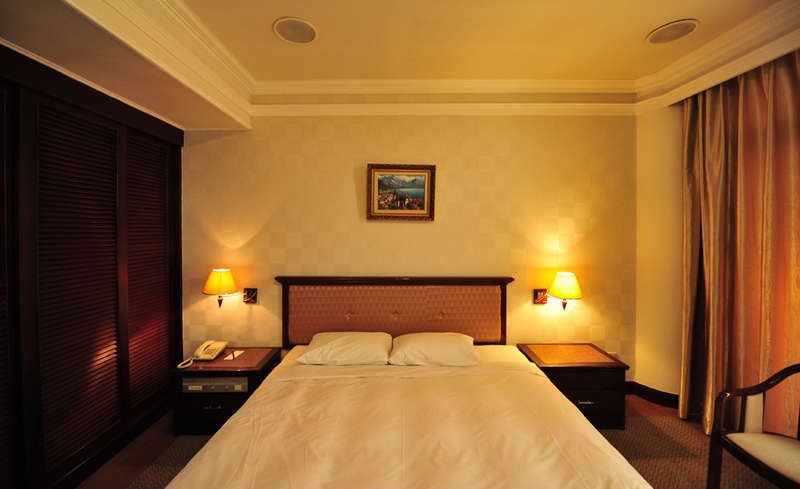 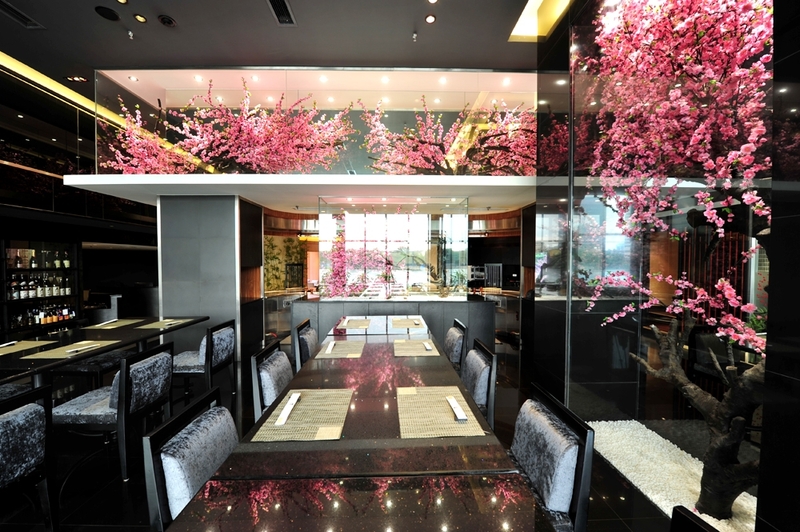 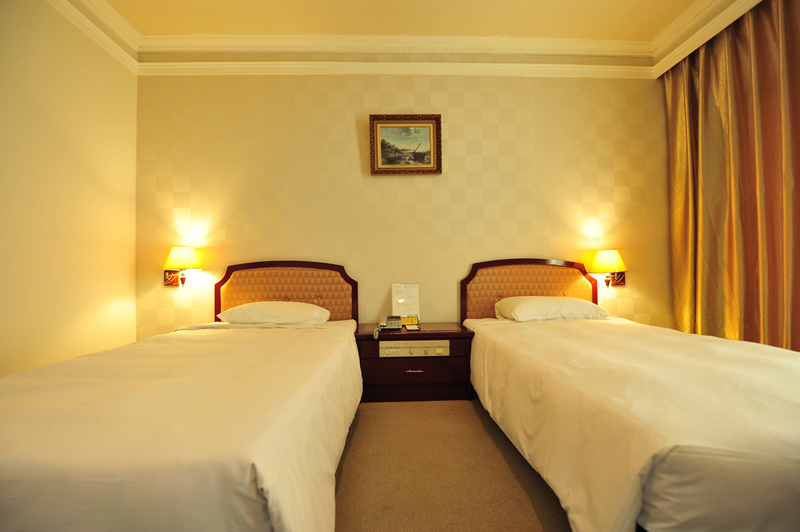 Room is spacious with essential facilities reaching International 4-star standard. 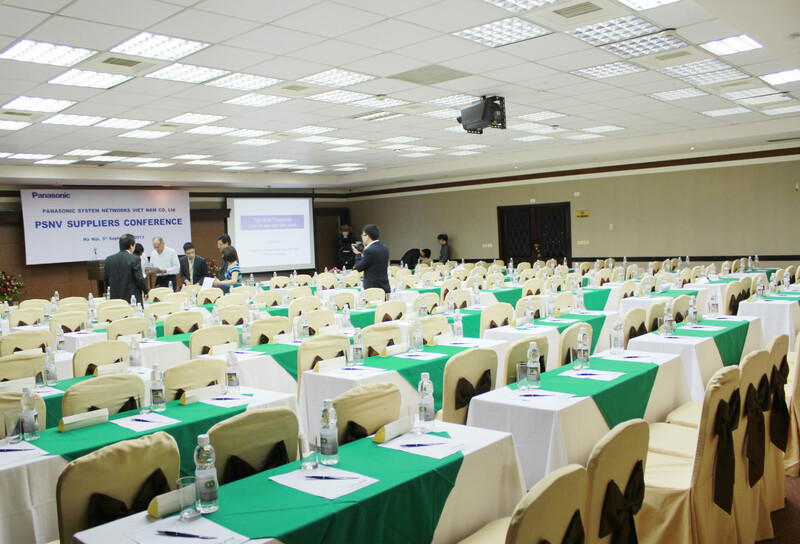 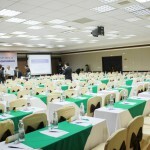 Lake side hotel have 2 conference halls on 2nd and 6th up to maximum 280 capacity equipped modern audio, projector, platform.